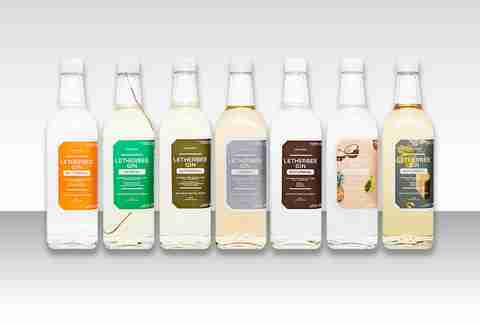 Gin -- especially small-batch, American gin -- is popping off this summer. Bartenders love to work with it, and bar-goers love to drink it. The casual drinker might only be familiar with big guys like Beefeater -- a crisp, traditional, martini-bound London Dry -- or Hendrick's, which is distilled in the modern, botanically diverse New Western-style (also known as International), but America has entered the game full force. Our little booze-loving country now has its own boundary-pushing fleet that includes original spins on New Western gin, as well as versions of the rounder, more citrusy American Dry, a London Dry approximation. Vodka's nice and whiskey's neat, but nothing can replace a gin's pristine herbal complexity. Whether you're a martini loyalist, a gimlet lover, a tonic hater, or simply enjoy an ice-cold G&T on a hot summer day, these 10 small-batch American-distilled gems are just waiting to transform your current predilections into an enchanting tromp through gin's magical juniper forest. 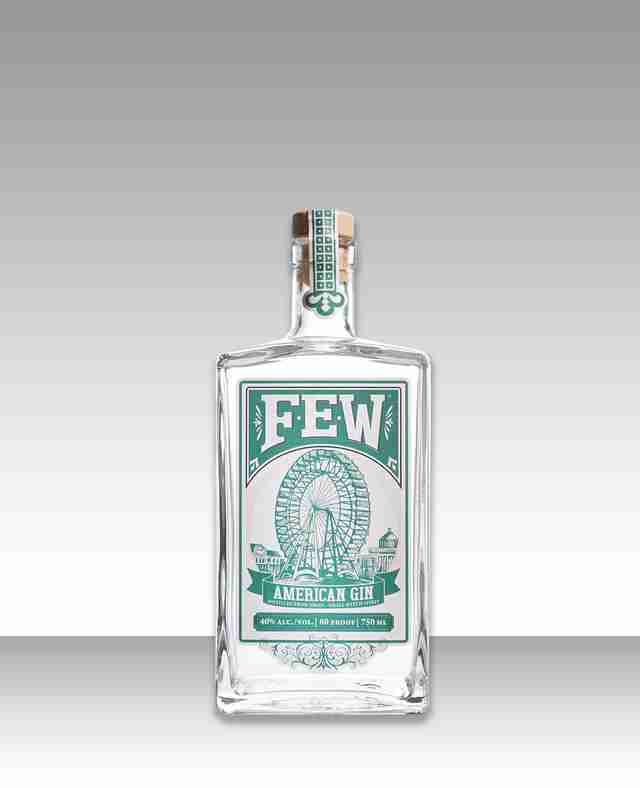 Eleven different botanics go into this gin out of Evanston, IL, a notoriously (and ironically) dry town until 1972, thanks in part to resident teetotaler Frances E. Willard -- or F.E.W. -- and her Prohibition-spurring Women's Christian Temperance Union. The Chicagoland-area suburb was so liquor-weary, in fact, that FEW, which began in 2011, was the very first distillery to open its doors within city limits. At first sip, this award-winning New American gin (a style that's more experimental than a classic London Dry) awakens the senses with a boozy, lemon and orange peel brightness, then fades quickly into a malty, vanilla-scented glow. It finishes strong yet balanced, a push-and-pull of peppery spice, fresh piney hops, and zesty juniper. Gin and soda drinkers, tonic lovers, and cocktail aficionados will all be equally pleased. What’s more suave than Shaft, cuts cleaner than a Swiss Army Knife, and loves a good cocktail more than Ernest Hemingway in Cuba? OK, you got me -- it’s House Spirits’ Aviation Gin. Named after the classic American-born cocktail (gin, Maraschino liqueur, lemon juice), Aviation does its bar-crazy hometown of Portland, Oregon proud with a fragrant, floral symphony of botanicals that play quietly but persistently from start to finish, all floating on a cloud of velvety, herbaceous juniper. Whether you’re spiking a Rickey, shaking up a Southside, or simply spicing up an afternoon’s worth of G&Ts, Aviation does the trick -- and does it well. What happens when a couple of well-respected Chicago bartenders band together to open their own tiny distillery? Letherbee happens, along with its brilliantly dry Original Label gin and inventively unpredictable seasonal gin varieties. 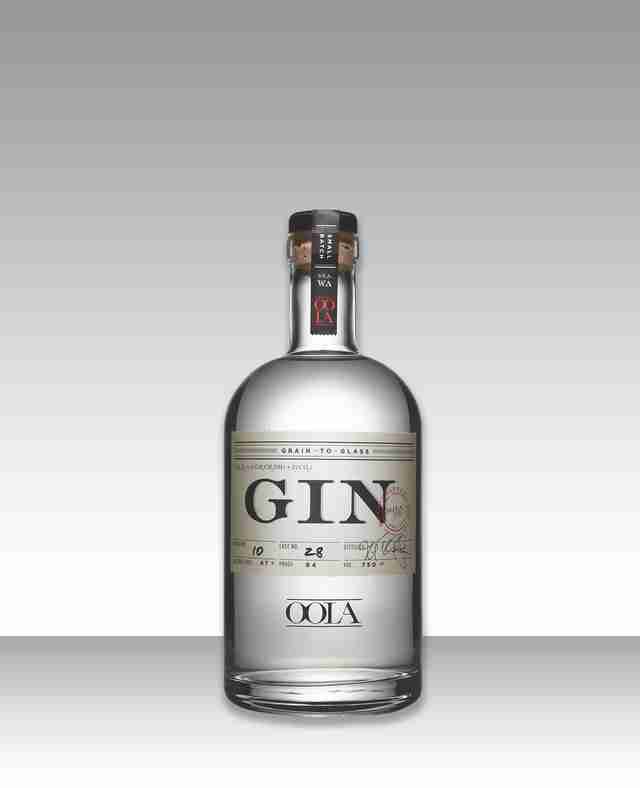 The crystal clear, medium-bodied Original Label dry gin drinks crisp and bright, with soft, aromatic flowers giving way to a lemony, peppercorn-dry finish. This makes it an ideal base for fancy mixologists and casual cocktail drinkers alike. For something completely different, see Letherbee’s seasonal gin series. The micro-distillery has cooked up a new, totally unique gin twice a year for three years now, each reflecting the flavors, scents, and overall vibes of either fall (Autumnal) or spring (Vernal). The latest, a bourbon barrel-aged Autumnal, combines rich, earthy Vermont maple syrup and charred sugar maple wood chunks with cardamom and coriander for a real fireside-worthy experience. Keep your eyes peeled for upcoming varieties to hit the market as these puppies sell out quicker than a Chicago summer. The highly respected Seattle distillery packs a spring bouquet’s worth of ambrosia into each sip of their multi-award-winning eponymous gin. Rose water, bright citrus, coriander, cardamom, and refined juniper berry reign supreme here, rounded out by an almost bourbon-like nutty vanilla quality and lingering sweetness. With seemingly limitless potential to inspire a whole slew of mad scientist-worthy new creations, this vodka-based gin (which means that they steeped the botanicals in a vodka base, rather than a mass-produced neutral-base spirit) goes above and beyond the G&T (though it undoubtedly makes a mean one). On the other side of the spectrum, Oola’s Waitsburg Barrel Finished gin, an Old Tom-style gin aged two to four months in bourbon casks, is the yang to its flowery sister’s yang -- all sultry spice, burnt honey, and slow-sipping boozy confection fit to combat those cold and dreary Washington nights. More like, Ooola-la, amirite? Massachusetts-based Berkshire Mountain is another American distillery trying to edge their way into the dry gin market, and Greylock is a shining example of the style. The gin starts off with a burst of fresh evergreen, all juniper and spearmint, then drenches the palate in warm waves of anise and black pepper, and ends with sweet, lingering rock candy. 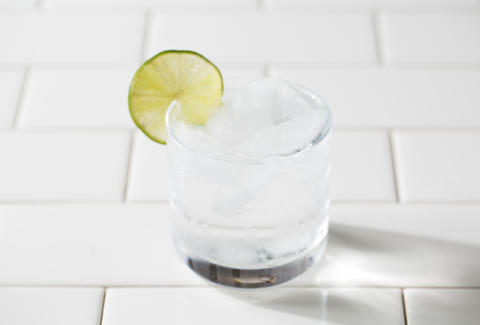 Every aspect of this beauty screams G&T, its complex-yet-supple flavor softening the tart tonic. To produce this beauty, the Bros distilled each botanical separately, allowing for pure, focused infusions that showcase the distinct characteristics of each harmonious element. 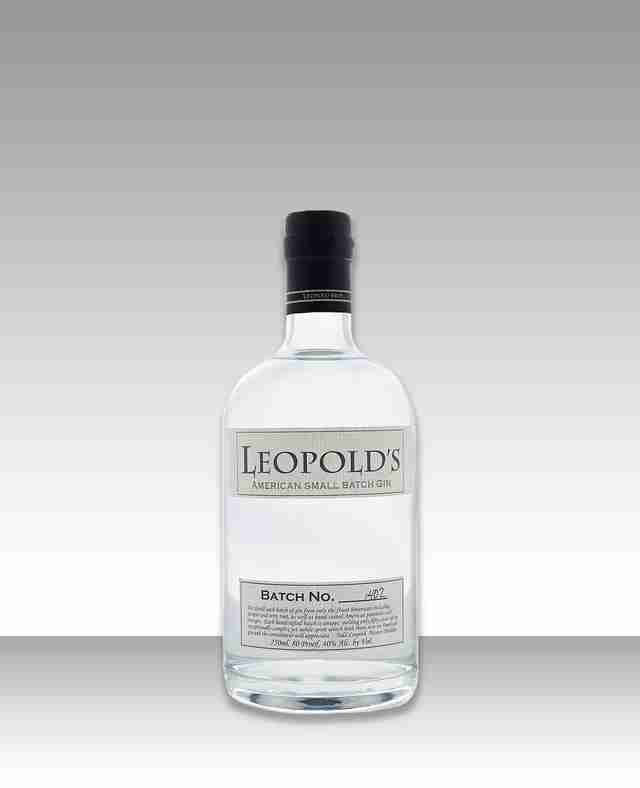 And, thankfully, this patient, carefully monitored tactic undoubtedly paid off -- Leopold’s was named “Best American gin” by the Wall Street Journal and took home the gold at the 2013 World Spirits Competition. It's a delicate gin, best served in simple, classic cocktails like the martini, gin & tonic, and gimlet, though it can also be used to add depth to more mosaic endeavors. And if you prefer your G&T more naughty than nice, grab a bottle of Leopold Bros’ Navy Strength gin, a 114-proof elixir that dangerously masks its vigor with a fragrant, remarkably mellow blend of juniper and bergamot. A juniper-forward sipping gin lurks inside this square, rugged bottle. It's sturdy enough to enjoy with just a few ice cubes yet also distilled with enough chutzpah to dance a tonic’s bubbly dance. 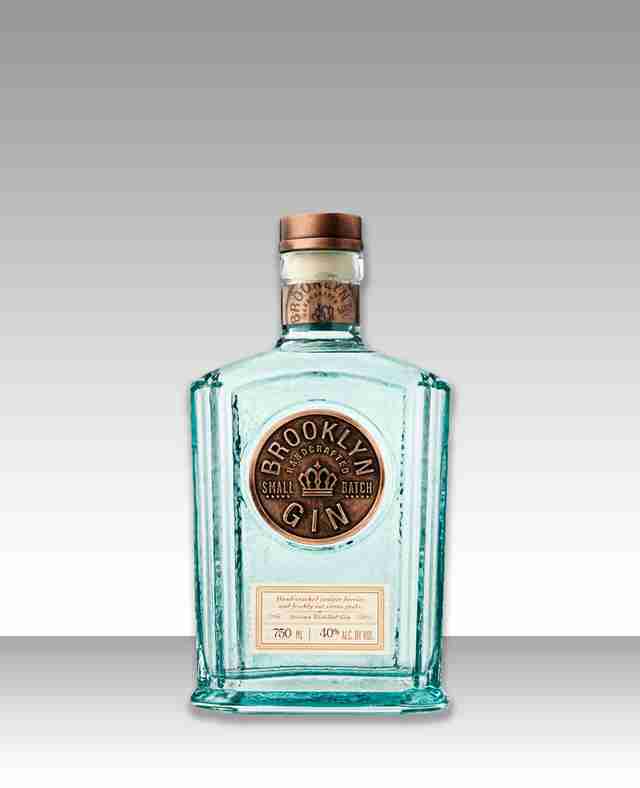 The addition of manually cranked spices and fresh-off-the-fruit citrus peel gives Brooklyn gin its signature sparkle. What’s more, everything is done, miraculously, by hand, and with lots and lots of love, giving the term “small batch” an entirely new meaning. Brooklyn Brewery co-founder Tom Potter is behind this Williamsburg craft spirits distillery and, similarly to his first venture, many of its products pay homage to New York’s boozy history. 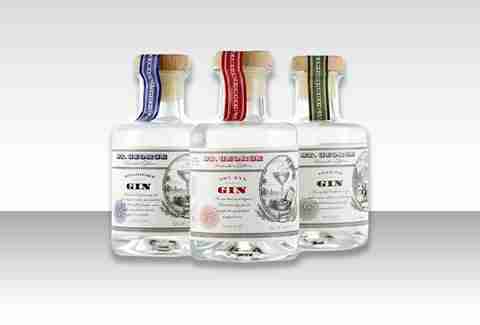 The company currently puts out three different gins: the whiskey-based Chief Gowanus New Netherland gin, the ultra-potent Perry’s Tot Navy Strength gin, and the approachable and versatile Dorothy Parker American gin. Founded in 1982, St. George Spirits has been around the old American gin joint more than a few times. But the the 30+ year-old brewery is a true testament to getting big by staying small. That dedication comes through in St. George’s Terroir gin, which makes good use of the distillery’s Northern California home by incorporating an abundance of locally grown Douglas fir, sage, and bay laurel into the spirit’s botanical bill. The outcome is a zesty, woodsy aromatic gin that brings out the herbaceous bitterness of tonic’s quinine (though, because this one’s so special, you might be moved to set a few extra ounces aside for unadulterated consumption). 1991’s Premium Small Batch is hands down the fruitiest gin on this list, thanks to its secret star ingredient: farm-fresh apples grown a stone’s throw away from the upstate New York distillery. But there’s a lot more than apples going on inside this well-balanced, vodka-based bottle -- citrus, vanilla, herbal tea, grassy hops, pink peppercorn, and eucalyptus join the requisite juniper notes to create an easy-drinking, summery spirit. 'Tenders take note: 1911’s take on the standard is a just tad sweeter than some of this list’s more traditional small-batch options, lending itself to a range of more aggressive cocktails like tiki drinks and, of course, tangy, effervescent gin and tonics. Meredith Heil is a staff writer for Thrillist. Time and time again while she’s sipping on this gin, Al Davis said it best, "Just win baby, win!" Follow her at @mereditto.